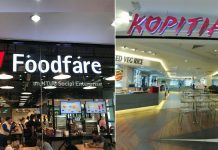 We’ve taken a look at unbelievable crimes that happened in Singapore, leading us to explore other tragedies that have taken place here. One would think that on such a small island, people would not vanish without a trace. Sadly, some of these disappearances ended in tragedy. On the other hand, some of them ended positively, with the missing individuals being found, safe and sound. As some of these individuals are still missing, this may be a hard read for some, so do continue scrolling with due discretion. 5 social escorts went missing after attending a party on a ship with a group of foreigners. Prior to the girls disappearing, a man by the name of Mr Wong was looking for escorts to attend a party with Japanese clients. 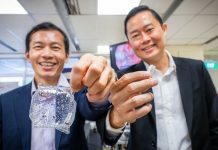 Mr Wong picked 5 girls to attend the party, and offered each of them a diamond ring in return. One of the escorts was a Singaporean named Diana. On 19 August 1978, the girls boarded a cargo ship where the party was to be held. The only witness was a boatman, who was the last person to ever see them again. Popular theories suggest that the girls were trafficked, or sold by their pimp. Efforts by the police to trace them remain unsuccessful. 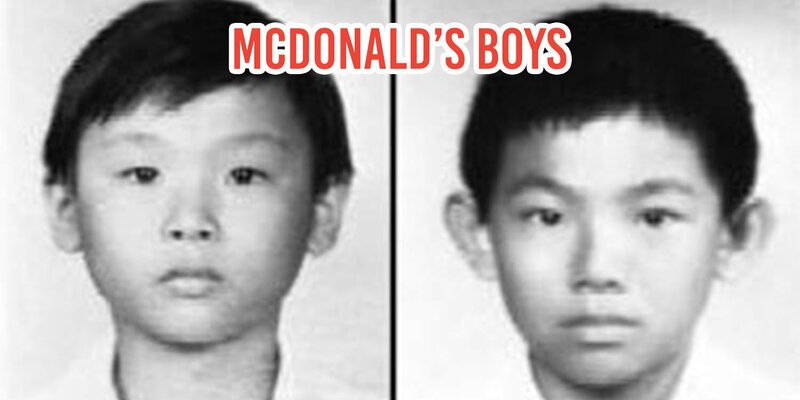 Although this incident took place in 1986, Singaporeans young and old know about the mystery surrounding the disappearance of the McDonald’s Boys. 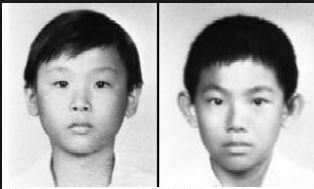 Toh Hong Huat and Keh Chin Ann were 12 years old when they went missing without a trace. They are referred to as the McDonald’s Boys as the fast food chain offered a $100,000 reward for any information regarding their whereabouts. Sources report that the two boys went missing in broad daylight, without a single witness present. Their belongings were found abandoned near a tree, but beyond that, there were no signs pointing to what could have happened to the boys. Even decades after their disappearance, there is much speculation surrounding the fate of the boys. Many believe that the boys were mutilated and sold off to become beggars in Bangkok. The boys would be 45 years old this year. The case of Felicia Teo Wei Ling’s disappearance is a strange one, as she was constantly in touch with her friends before she went missing. Ms Teo was an individual that would constantly send messages and was always on her phone, leading her friends and family to believe she was kidnapped. 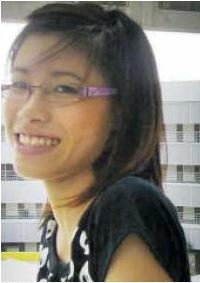 Only 19 at the time, Ms Teo was last seen in the middle of the night on 30 June, 2007. Her two friends who saw her last claim that she left in a huff on the night that she disappeared. According to her mother, Ms. Teo would always call home if she had decided to stay out that night. On the night of her disappearance, she did not contact her parents to let them know she was not returning home. In the weeks after she went missing, more than 100 friends and relatives searched for her, but to no avail. Almost 11 years later, there have been no updates on her case. Not too long ago, a man went missing after going to pick durians in a forested area by himself. 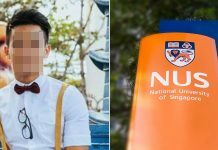 Low Ah Kay was found 4 days after he went missing on 6 July 2017, thanks to large-scale efforts to find him. Reports state he had ventured off into a forested area in Jurong on his motorcycle in search of durians. The search party believe that he had abandoned his motorcycle on the track because of a fallen tree. After searching an area the size of Toa Payoh, Mr Low was found. His condition was weak, but he had survived his ordeal. When a Chinese national went missing, her mother promised to stay in Singapore until she was found. Han Yefei went missing on 8 Nov 2009, and has not been found since. The day after her disappearance, her boyfriend was found dead, floating near the shore of East Coast Park. This has led many to theorise that Ms Han met with the same fate. However, Ms Han’s mother did not give up hope, walking around Singapore with pictures of her daughter in the hopes that her daughter could be found. As of today, there have been no updates on whether or not Ms Han’s mother is still in Singapore searching for her daughter. In a story that sounds like something out of a movie, two Singaporeans were rescued by Malaysian authorities after getting lost while on a hike. Clarice Lum Jie and Dominick Tan were hiking in Gunung Punai, near Johor Bahru, when they made an emergency call to authorities on 5 Feb 2018. Their friends and family quickly mobilised volunteers to scour the area in order to find the pair. 9 groups of rescuers searched 36km around Gunung Pulai in an attempt. After 4 days of looking, they were able to rescue the duo. Thankfully, the hikers had no injuries, and were only slightly dehydrated. Zhang Zekai, a 13-year-old, had been reported missing, 3 weeks earlier on 12 Aug 2011, when his parents received news of his untimely death. His disappearance was not foul play, instead, it was a case of a teenage boy acting out. This was the third time Zhang had run away from home to play games at an Internet cafe, when things went awry. While at the Internet cafe, two 16-year-old boys accused Zhang of stealing one of their wallets. 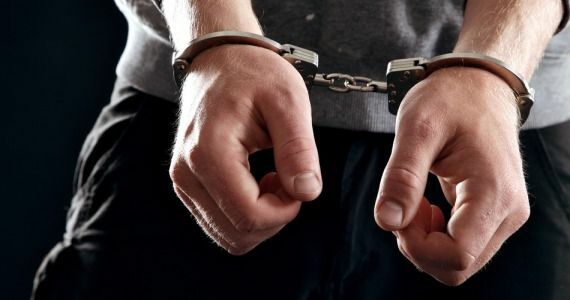 To settle the matter, they headed to a back alley between Geylang Lorong 29 and 31, where the two boys started beating Zhang up. Zhang fell over and hit his head, and he stopped moving. When the boys realised their mistake, they called the police. Sadly, by then it was too late. 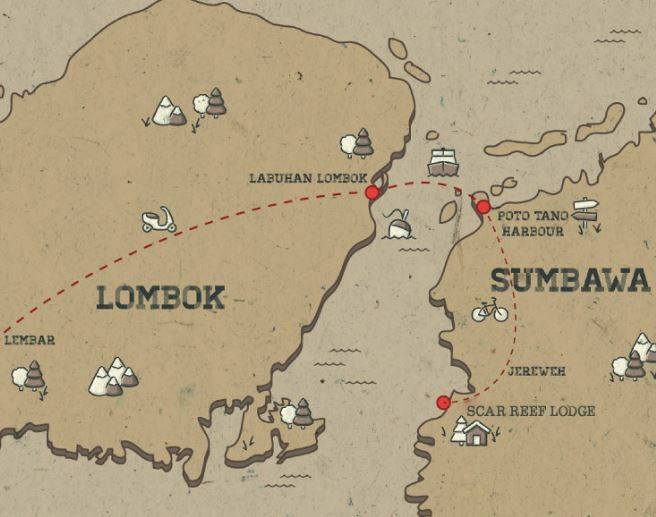 In 1994, Thomas Yeo headed to Pulau Sibu Besar, Malaysia for a meditation retreat. When he failed to return from his retreat, a police report was made. A search went underway to locate him. His passports and other belongings were recovered from the chalet he was staying at, removing the possibility of him skipping town. Malay mediums hired by the family in an attempt to locate him concluded that mountain spirits had taken Thomas Yeo away. Online theories corroborate this theory, with many believing that his disappearance had links to the divine or supernatural. A flight instructor went off the radar while on a flight in 2014. The instructor, Lua Boon Huan, was with a trainee on the flight from Lombok to Sumbawa, Indonesia. Mr Lua’s flight lost contact at 10.30am on 30 Oct 2014. A search-and-rescue operation conducted found parts of the plane, as well as some of the trainee’s belongings. But neither Mr Lua nor the trainee have been located, as of today. Perhaps this case can be considered both a murder and a missing persons case — Jenny Cheok went missing but her body was never found. In this case, Ms Cheok was murdered by her boyfriend Sunny Ang on 27 Aug 1963. 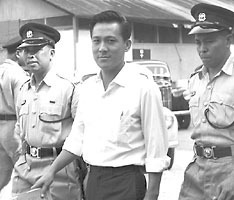 Referred to as “the perfect murder”, Sunny Ang was charged and convicted of murdering M. Cheok even though the evidence presented at his trial was purely circumstantial. 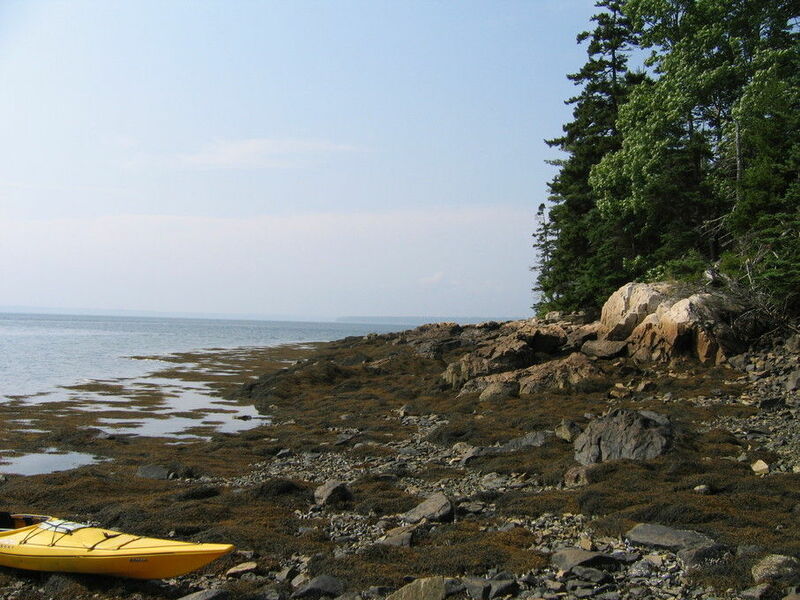 On a diving trip near Sisters’ Island, Ms Cheok’s diving flipper had been tampered with by Ang, making it probable that she drowned to death. Eventually, it was revealed that he murdered Ms Cheok to gain money from her insurance policy. He was hanged for his crime, but Ms Cheok was never found. 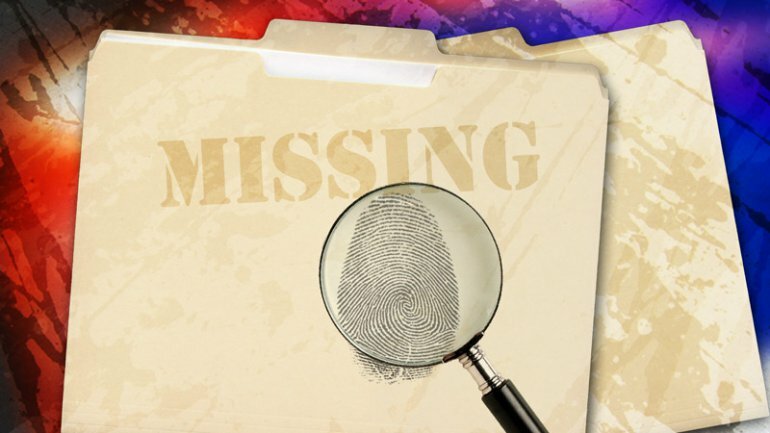 In some instances, the individuals are missing, with loved ones actively searching for them. If you have any information about the disappearances, or you have been a “missing person”, we advise you to contact the authorities at 999. Our thoughts and prayers are with the families of the victims mentioned.